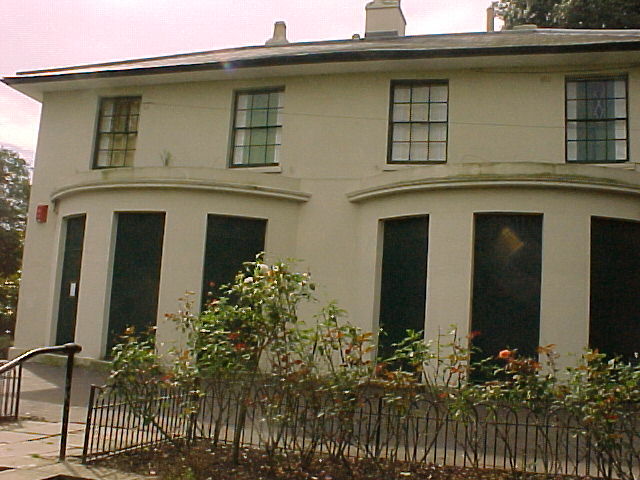 Upper Clapton is situated in the northern part of the London Borough of Hackney and is bordered to the east by the River Lea, the north by South Tottenham, the west by Stoke Newington and the south by Lower Clapton. It boasts a diverse multi-ethnic thriving community and comprises shops, businesses, social and private housing,primary schools and a secondary girls' school. It also has two churches, a spacious park, a common including a pond,and of course the River Lea. Clapton also has a mainline British rail station but, as yet, no underground station. A very good selection of historic images of the area and other districts in Hackney can be found here @www.hackney.gov.uk. Any information or photos about Upper Clapton and its history would be most welcome. Please email. Researcher and Photographer: Mr.Michael Payne. Researcher and Photographer: Mr.Michael Hazelwood.